Police & tow auctions in Alabama are a great place to buy a vehicle for a lot less than it is worth. Most are open to the public and do not require a dealer’s license(call first to verify). These are cars, trucks, and SUVs that were abandoned or otherwise not claimed by their owners after a period of time. They will come with a title that will be put into the auction bidder’s name. 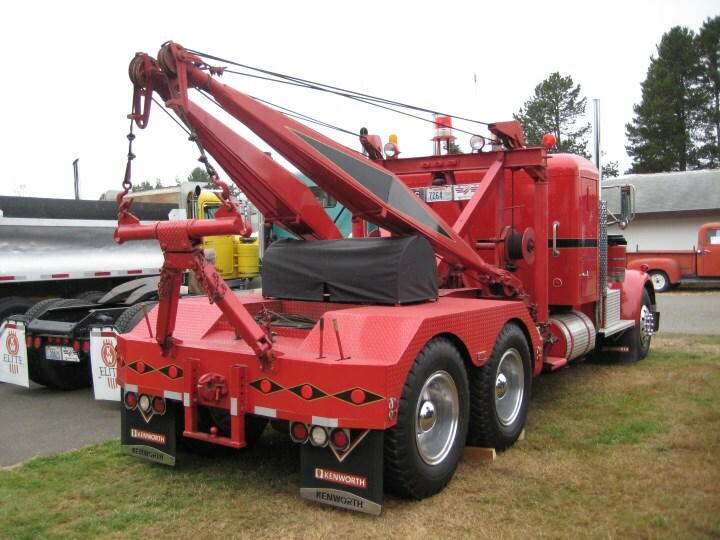 These auctions tend to occur less frequently than typical public auction auctions in Alabama. Instead of weekly auctions, these are usually held monthly or bi-monthly. They will also likely have smaller inventories. However, these auction cars are sold very cheap for a quick sale.